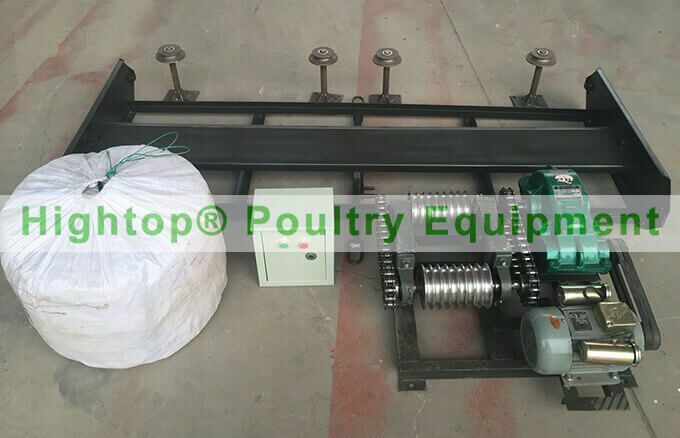 What is a Poultry Feed Granulator? 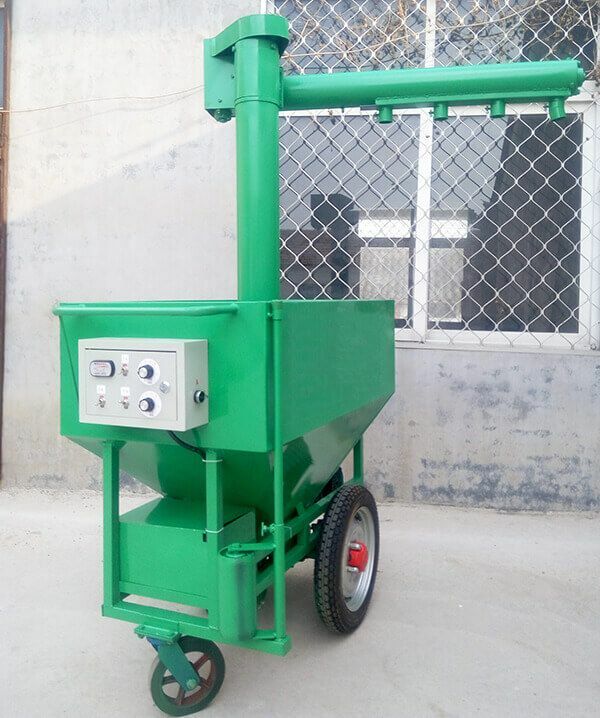 A poultry feed granulator also named as poultry feed pellet machine, it enables you to make feed material into pellets easily. 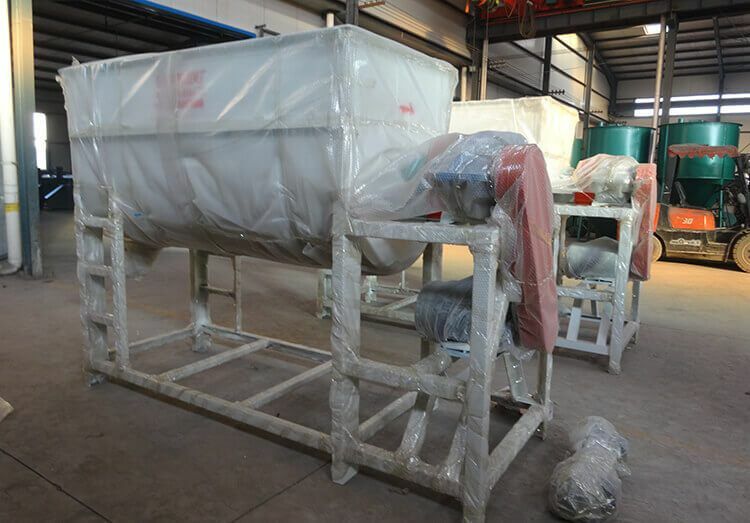 Generally, the diameter of pellets produced will be between 2 and 10 mm. Pellets make ideal fodder for chickens, rabbits, ostriches, and even fish. 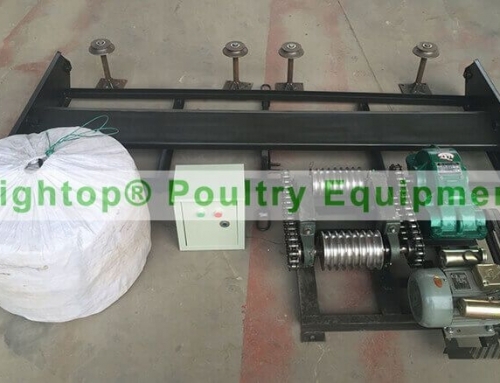 Why choose a poultry feed granulator? The pressure is greater and it is adjustable. 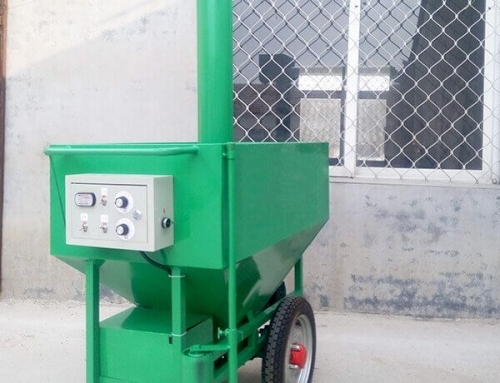 This means that it can be used to make more type of pellets using sawdust, rice husk, straw, cottonseed husk, weeds, and all kinds of crop straw and plant waste. 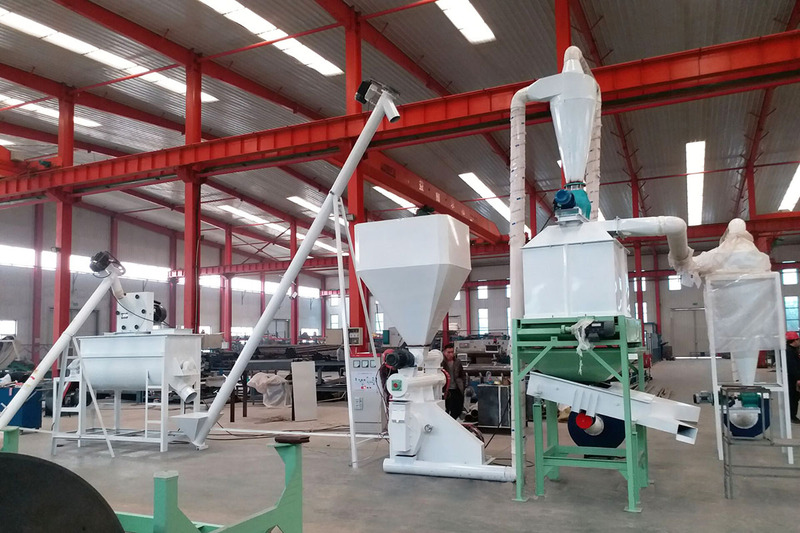 Granulators boast low energy consumption and easy operation. 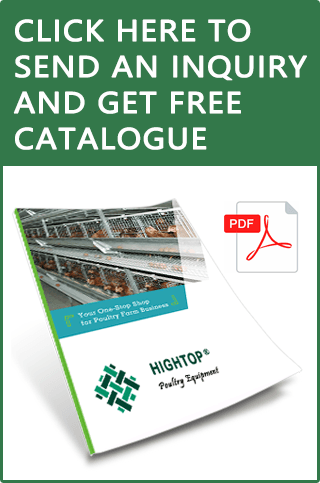 This is especially suitable for small farms in areas where there is a shortage of electricity. They are small and lightweight, making small-scale production possible. 1. What kind of raw material is the ring die mould made of? There are two kinds of ring die mould available. One is made from carbon steel, the other is made from stainless steel. Carbon steel ring die moulds are cheaper than those made from stainless steel. We use stainless steel ring dies and press roller sheets in our machine. 2. What size will pellet product be? 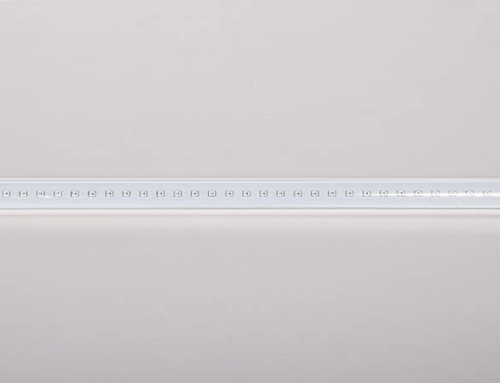 The size is adjustable according to your requirements. 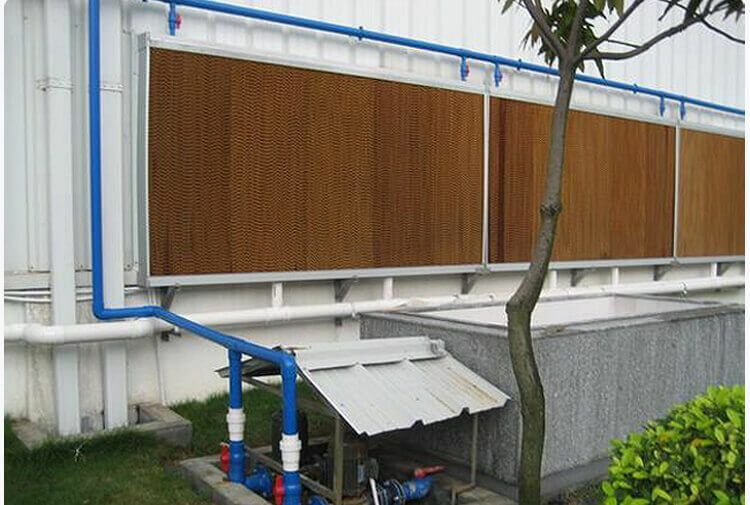 The diameter range of the wood sawdust biomass pellet is 2 to 10 mm depending on the size of ring die mould used. 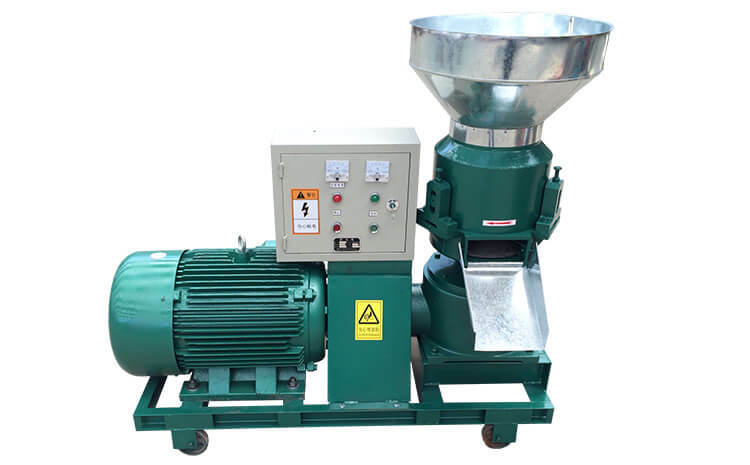 The length of the biomass wood sawdust pellet can be adjusted on the machine. 3. What is the most suitable water content for making pellets? The ideal moisture range is from 15% to 18%.